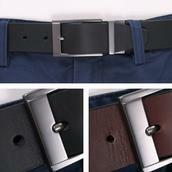 Belts and Braces - Whether you go with belts or braces, both are an integral part of many an outfit. 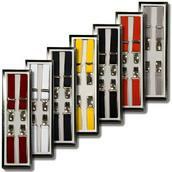 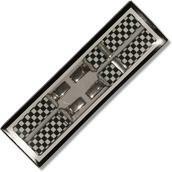 We offer numerous colours and patterns in ¼ inch braces! 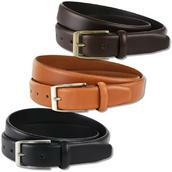 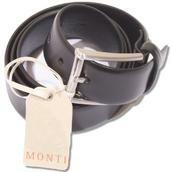 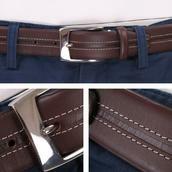 For the others out there, we offer a great range of simply smart and cool casual belts. 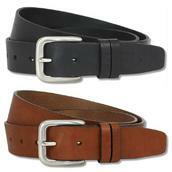 If you get the outfit right, belts and braces just set it off!